McDavid Inc. is the country’s highest quality producer of sports medicine braces and performance apparel. Braces are constructed of 100% latex free neoprene, providing thermal therapy, compression, and soft tissue support. The vast majority of the products are produced in the USA. 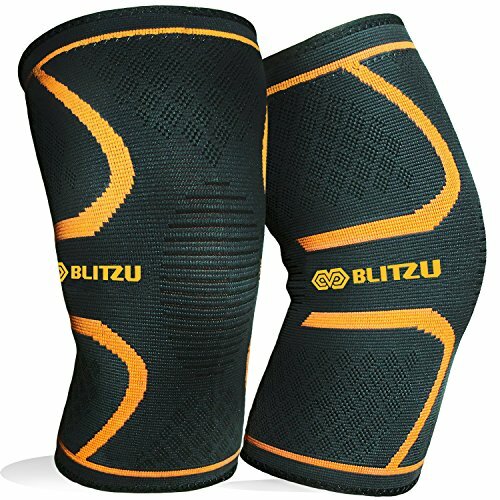 All compression apparel material contain either HydraVent Moisture Management Technology that keeps the athlete cool and dry or ThermaVent Moisture Management Technology that keeps the athlete warm and dry. McDavid’s patented HexPad Technology provides a durable, breathable, and lightweight padding system in compression apparel. Hexpad is designed to move and conform to the athlete’s body, providing maximum protection. HexPad is the choice of the majority of professional basketball players and D1 college football players. 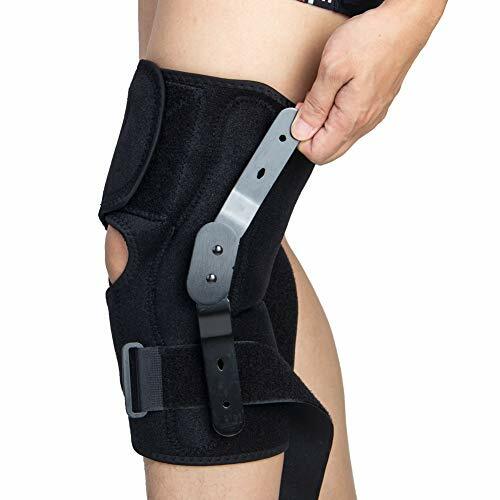 PREMIUM QUALITY – Made from the highest grades materials, our knee sleeve brace is made with protection and mobility as our top priorities. 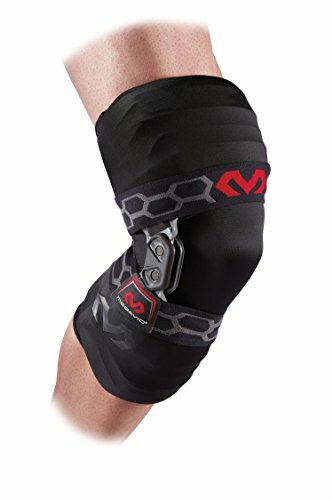 Fits the left or right knee. 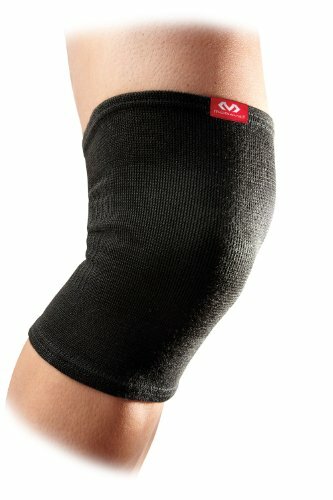 SUPPORT / RELIEF – Get instant relief thanks to the compression. 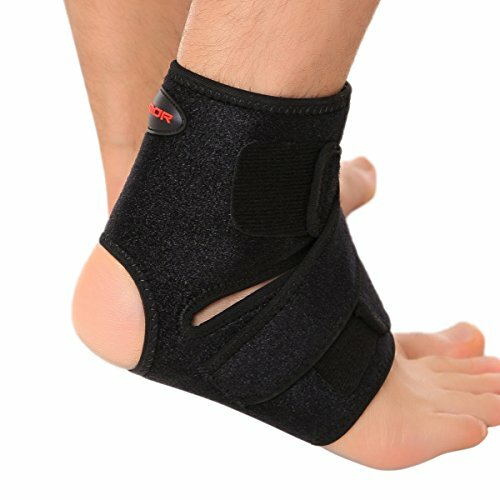 Our brace will stabilize your knee, preventing injury and help healing. 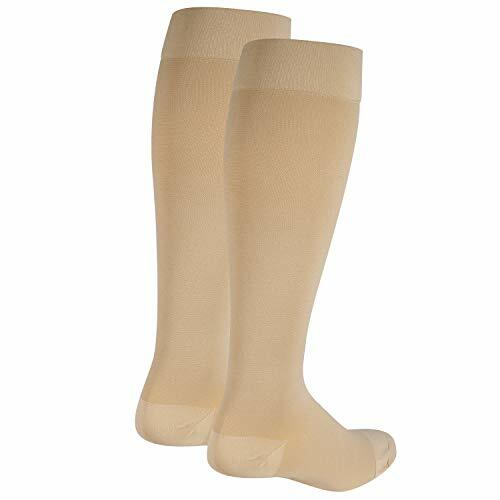 The compression increases blood flow which lowers swelling and pain. USED BY PRO ATHLETES – At McDavid we know people want to be smart about the way they train, compete and live. We have always been focused on being an essential part of every athlete’s training and success, while creating a world of personal bests. 100% MONEY BACK GUARANTEE – If you are not COMPLETELY satisfied, get in touch with us and we will provide you with an instant solution. 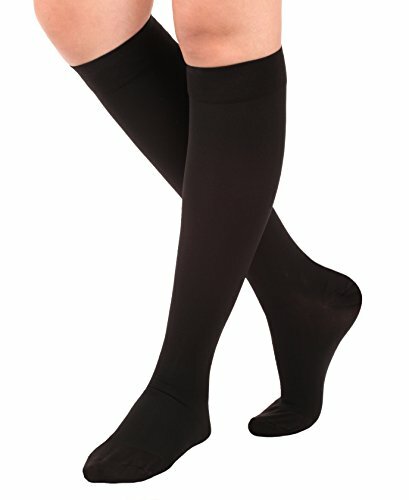 For both right or left leg.